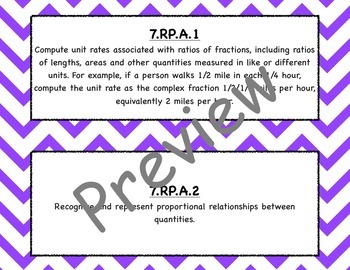 This file includes a poster for each of the Common Core Standards for 7th grade math. 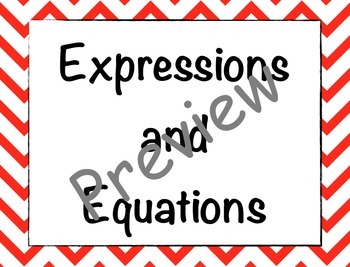 There are also title posters included for each math topic. 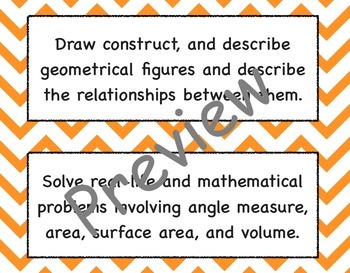 These posters are great to use around the classroom to remind students of what they are currently learning about. 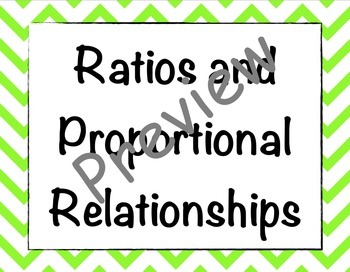 They can be printed on regular 8.5" by 11" paper and then laminated to hang around the room.